For a man who wasn't a politician to declare under PDP within few weeks and defeat APC to win a Senatorial seat, and coming again to take the lead in a state-wide Governorship election, he deserve some commendation. 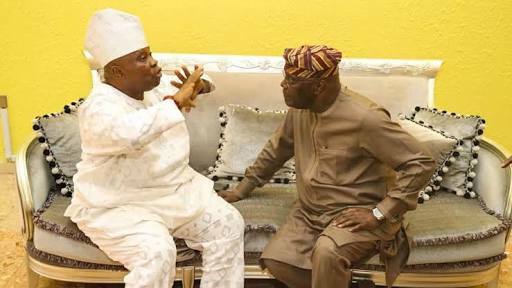 Former vice president Atiku Abubakar has commended Senator Ademola Adeleke. He also urged him to be hopeful that the people of Osun state will support him till the end of the process.